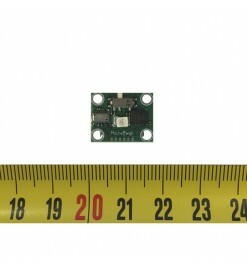 Electronic altimeter to measure and show the altitude reached by your rocket. 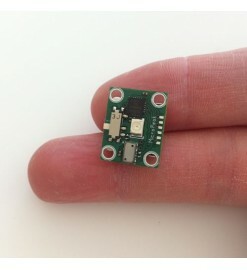 Here you find the smallest and simplest altimeter that shows only your rocket altitude and can be used in rockets with bodies as small as 18 mm, to the most sophisticated and complex multi-channel altimeters, with speed, acceleration and altitude recording, fully programmable and used for dual deployment systems. 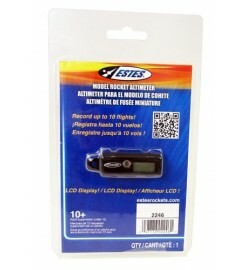 Altimeters There are 8 products. 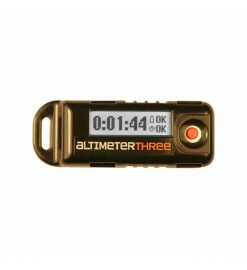 AltimeterThree is an electronic altimeter and flight altitude recorder for model rockets and other flying objects that you control by your smartphone or tablet. It is small enough to go almost anywhere, and it can used for almost any flying activity. MicroPeak is a barometric logging altimeter specifically designed for water rockets. 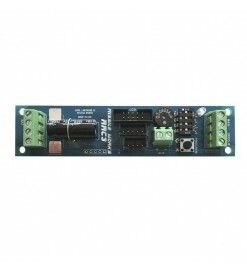 Measures ground pressure and peak altitude pressure. 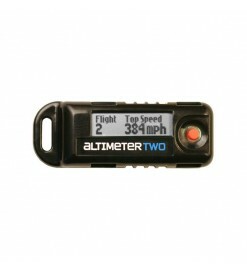 Get all the information of your rocket flight.AltimeterTwo is a very small, self contained altimeter for model rocketry. 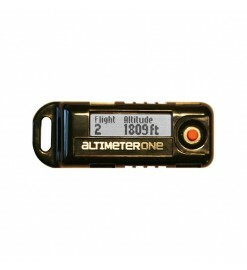 It is small enough to fit in most rockets, and it provides 10 key flight measures on a display.AltimeterTwo is rechargeable, no battery needed, and includes a recharging cable that works in common USB ports.